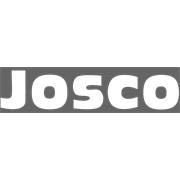 Josco Brumby Multi-thread products are ideal for general purpose applications such as rust, paint, weld and corrosion removal. The multi-thread adaptors allows this brush to be used on all 4",41/2" and 5" angle grinders. 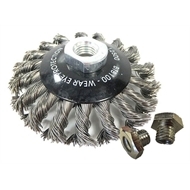 This bevel brush is 100mm and has twistknot steel wire.